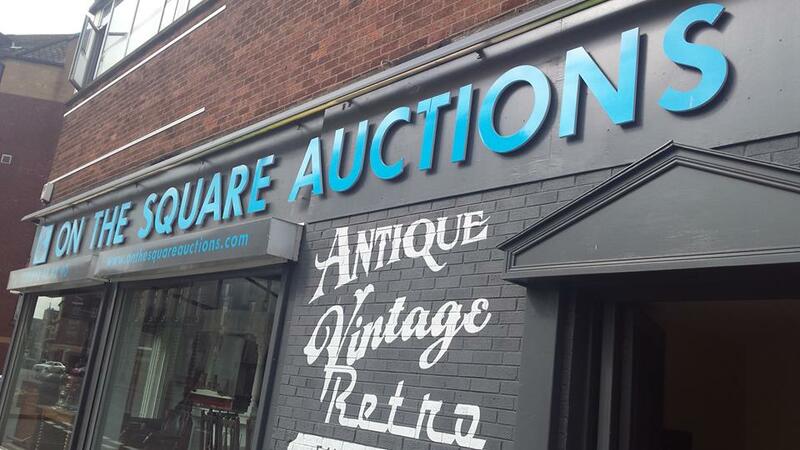 If you like vintage or retro or kitsch or just plain old then if you’re anywhere near Tomb Street or Custom House Square in Belfast, check out On The Square Auction house. I stumbled in on my way to the post office – I know the shop has been there for a while though. 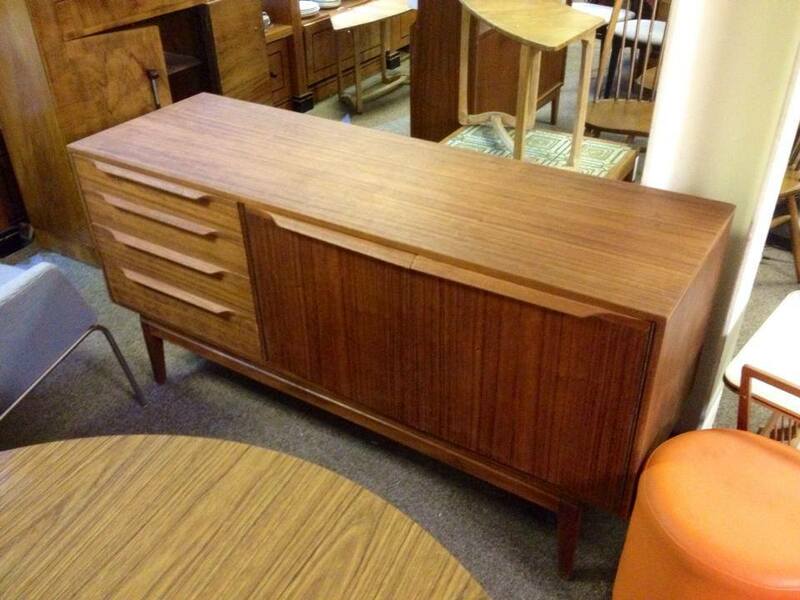 It really is a treasure trove of the most amazing stuff you will ever see – my pictures don’t show the half of it. I’m telling you, Kirsty Allsop would have a field day in this place. 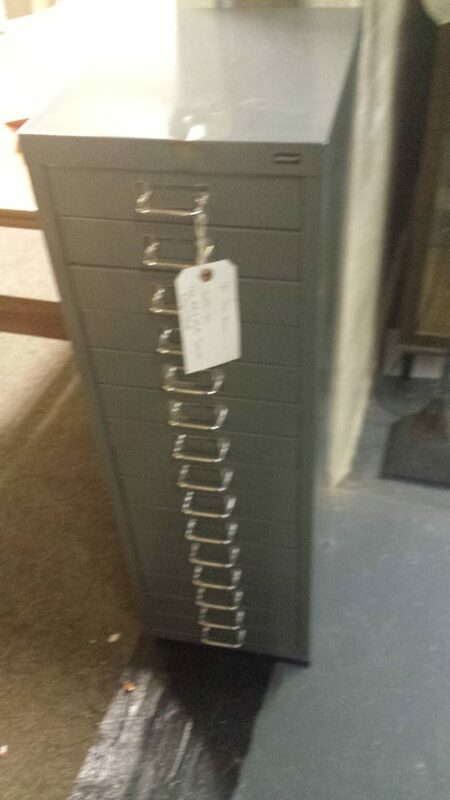 If you’re fan of upcycling there are plenty of bits and pieces that even I could see would suit any home after a basic lick of paint. Plenty of chairs, wardrobes and even bedheads are going for a song. 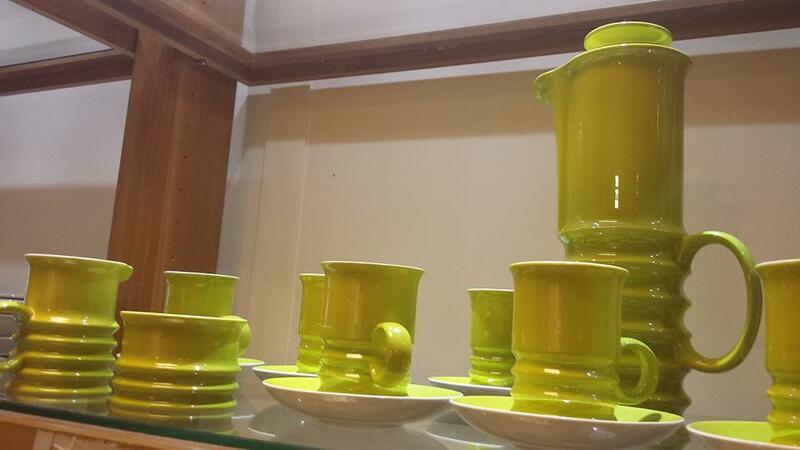 They also do a stunning line in antique crockery – just check out this AMAZING coffee set. 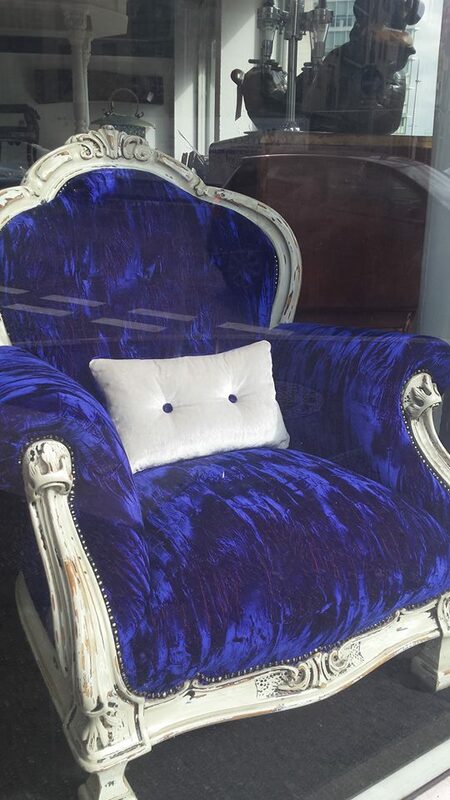 And who doesn’t need a giant purple armchair in their life? The auction house sells everything on commission and I found their prices to be very reasonable. 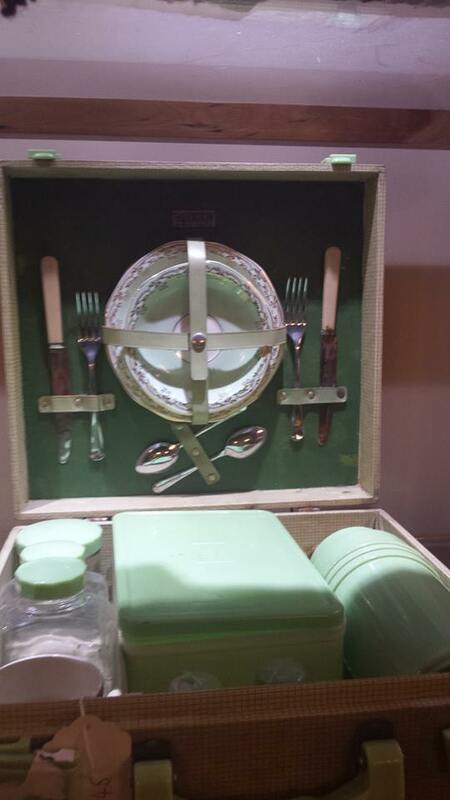 This stuff is the proper, well made sort of thing that people bought in the 50s and 60s and will last you forever. It’s worth visiting the store just for a gander but here’s their Facebook page if you’d like to find out more. There are more pics and also info about the monthly auctions.